Home >>News >>Dr Rafeena’s Yoga Classes from this December! Dr Rafeena’s Yoga Classes from this December! 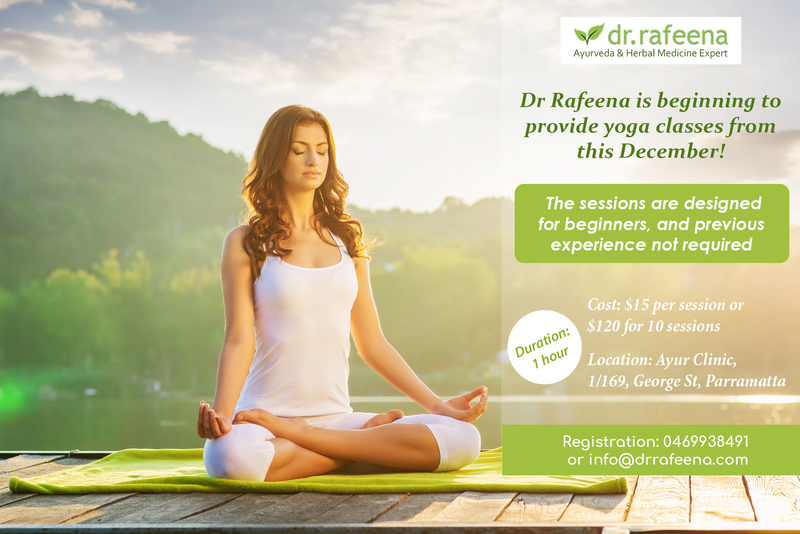 Dr Rafeena is beginning to provide yoga classes from this December! The sessions are designed for beginners, and no previous experience mandatory.